Last week came news that the Carnival-China State Shipbuilding-China Investment cruise shipping joint venture would order two with an option for two more 133,500-ton cruise ships from the Fincantieri-China Shipbuilding joint venture. The four ships are to be built by China Shipbuilding’s Shanghai Waigaoqiao Shipyard in Pudong. These vessels, along with a number of existing ships to be transferred in from the Carnival fleet, will form the basis of a new Chinese brand to be based in Hong Kong. Just before this announcement, MSC Cruises said that it would be sending its 3,274-berth MSC Splendida to work out of China in 2018. Meanwhile, over at Norwegian Cruise Line Holdings, each of the three brands, Norwegian Cruise Line, Oceania Cruises and Regent Seven Seas Cruises has now been given its own president and ceo. 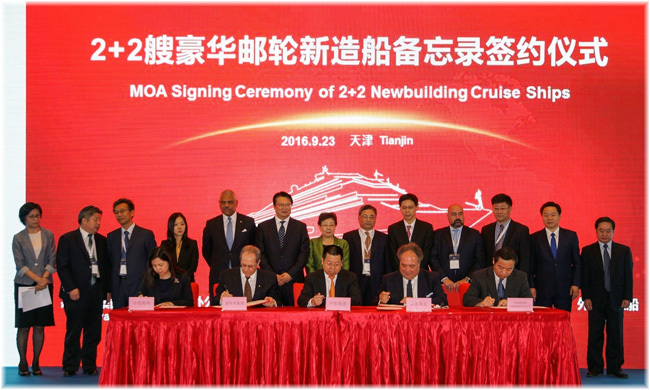 Carnival Corp & plc has signed a non-binding memorandum of agreement with China State Shipbuilding Corporation (CSSC) to build two cruise ships, with an option for two further vessels, in a deal involving China Investment Capital Corporation. The ships will be completed by another newly-formed Chinese joint venture between CSSC and Italian-based shipbuilders Fincantieri SpA. They will be built by CSSC’s Shanghai Waigaoqiao Shipbuilding Co Ltd in the district of Pudong, on the east side of the Huangpu River. The agreement was announced on Friday at the 11th annual China Cruise Shipping and International Cruise Expo in Tianjin. The ships will be owned by a Hong Kong-incorporated Carnival-Chinese joint venture, and will be operated under an as yet unnamed new Chinese cruise brand. The vessels will be 133,500 tons, and will feature both Chinese and Western-style design. Passenger capacity is said to be 5,000, although this sounds like all berths being counted. They will be built on the Carnival Vista platform, which has a lower berth capacity of just under 4,000. The first ship is for delivery in 2022. The Memorandum of Association is subject to several conditions including closing of the joint ventures, financing and other key terms. 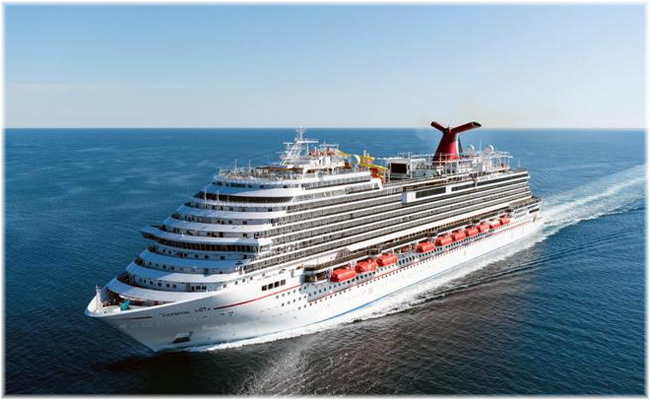 Carnival’s cruise joint venture, a partnership with CSSC and China Investment Capital Corporation (CIC Capital) in which Carnival holds a minority interest, is expected to launch its new Chinese cruise brand using ships that will be purchased from Carnival Corp & plc’s existing fleet and home-ported in China. The joint venture will then add the new Chinese-built ships starting in 2022 to take advantage of growth in the Chinese cruise market, which is expected eventually to become the largest in the world. The Chinese vacation market is already the largest in the world and is seeing strong growth every year. Following in the wake of Carnival Corp & plc, Royal Caribbean Cruises and Norwegian Cruise Line Holdings, Geneva-based MSC Cruises, revealed last week that it intends to deploy a second ship to China. The 3,274-berth MSC Splendida will move to the Chinese market in May 2018. The line is also opening its own management and operations office in Shanghai, where it already has a head office for its container operations. Built in 2009, the MSC Splendida will become one of the more modern cruise ships operating in the region. She comes with 1,637 cabins, 76% of which come with a balcony. MSC Splendida will join the 1,560-berth MSC Lirica, which has been serving the Chinese market since May 2016 and has recently moved to Tianjin, to serve the thriving North China market during the winter season. She will undergo significant dry-dock enhancements in late 2017, ahead of her deployment to China and will be the first ship to introduce the MSC Yacht Club to the Chinese market. This exclusive, “ship-within-a-ship” high-end concept is unique to MSC Cruises and is designed for the most discerning guests who desire exclusivity and privacy. 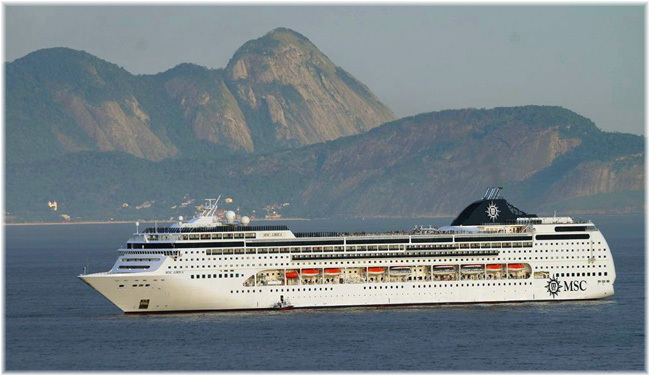 MSC Splendida will visit destinations in China, Japan and Korea. 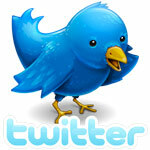 Itinerary details will be announced at a later date. Bob Binder has returned to the presidency of Oceania Cruises in addition to his current role as vice chairman of Oceania and Regent Seven Seas Cruises. He is now both president and chief executive officer at Oceania. Jason Montague, previously president and chief operating officer of both Regent and Oceania, has the new title of president and ceo of Regent. Meanwhile, Andy Stuart, who was president and chief operating officer of Norwegian Cruise Line, has been elevated to president and ceo. Binder has held the Oceania and Regent vice chairman role since May 2015. Before then, he was president of international operations at Norwegian Cruise Line Holdings. Prior to Oceania and Regent’s acquisition by NCLH, he was vice chairman of parent company Prestige Cruises International, since May 2011 and, earlier, Oceania president. The announcements were made by Frank Del Rio, president and ceo of overall parent company Norwegian Cruise Line Holdings. In a move away from centralised sourcing and staffing, the three presidents will now each oversee their own sales, marketing, passenger services and revenue management for their respective brands. They will also continue to drive the development of itineraries and on-board product to ensure each line delivers its unique brand promise.